Located on Summerlin Road between Zoomers Amusement Park and Pine Ridge Road in Fort Myers, Metro Self Storage is committed to offering you friendly, uncomplicated, and convenient storage experience. If you are moving to Fort Myers or in the midst of another type of life transition, we are at your service. What type of things are you storing? How long do you plan to store your items? Do your belongings have a high price tag or sentimental value? Are you storing your items year round? Are you looking for business storage in Fort Myers? 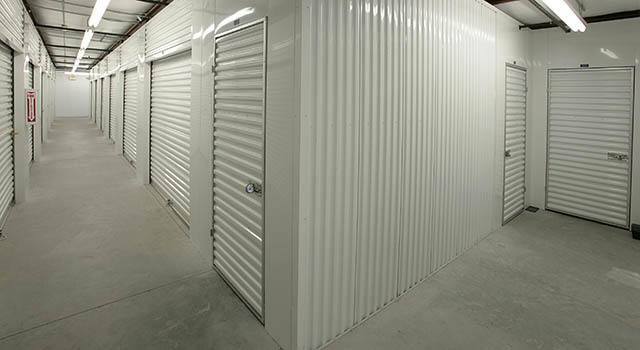 We offer a wide selection of commercial storage units with drive-up access, climate control, and excellent security features for your peace of mind.